November will be the first time the public can drive the entire 16 miles since construction started on the project in 1966. But you'll be able to walk it before you can drive it, GSMNP says. 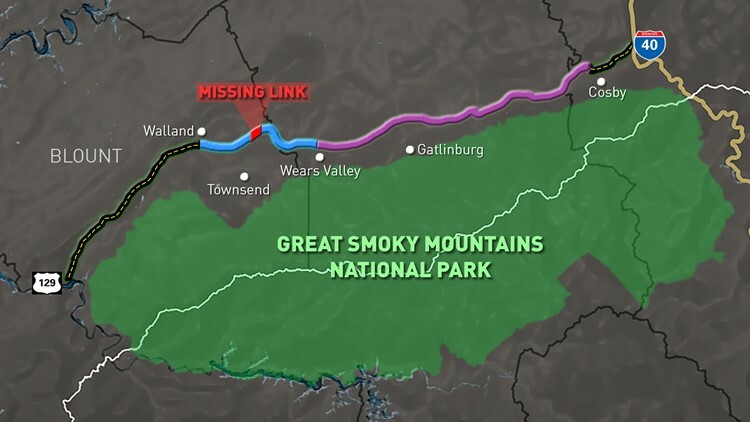 Knoxville — The 1.65-mile section known as the 'Missing Link' of the Foothills Parkway between Walland and Wears Valley, Tennessee, will open to the public on Saturday, November 10, Great Smoky Mountains National Park officials said in a press release. 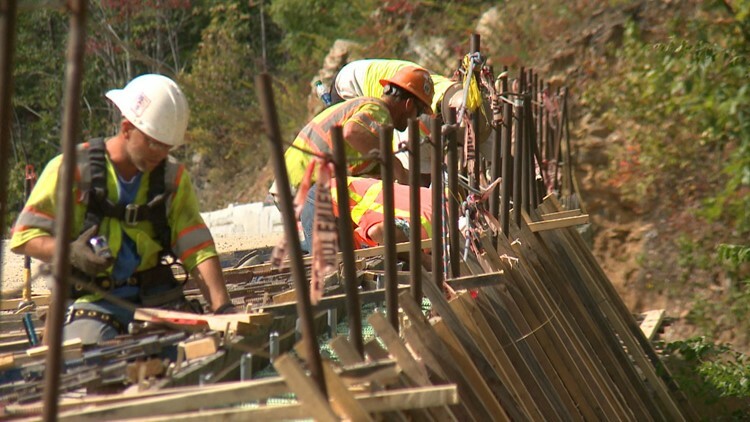 It will be the first time the public can drive the road, all 16 miles of it, since construction started on the project in 1966, the release said. It's now connected by a series of nine bridges. And the public will be able to walk the parkway before they can drive it, the release said. The park will open it to the public for a preview, if conditions permit, on the morning of Thursday, Nov. 8. Participants will be shuttled to the site from Townsend between 8 a.m. and 12 p.m., weather permitting. 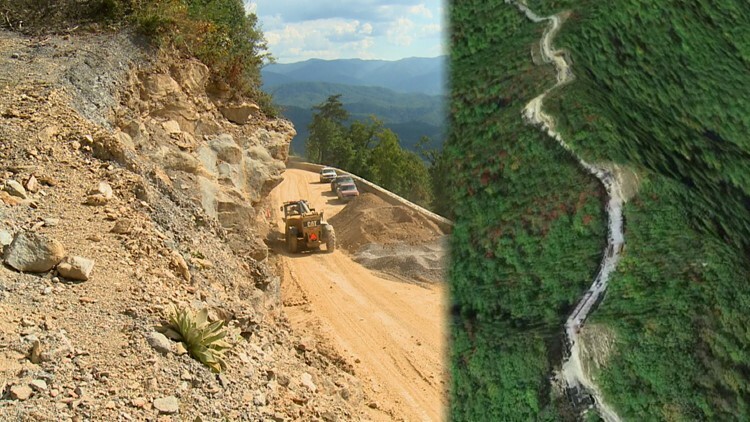 To reach the core area, participants should be able to walk at least two miles, round-trip, along a 10 percent grade, according to a news release from park officials on November 1. The park will host a variety of interactive educational and artistic activities for those in attendance at the center of the event space, the release said. It will be available on a first come, first serve basis event, and officials anticipate being able to bring about 1,000 people to the site throughout the morning, according to the release. Once there, those in attendance will be able to stay there from one to three hours depending on which departure time they choose, the release explained. Friends of the Smokies are providing the free shuttle service on charter buses. Park officials asked attendees to bring snacks and water, wear sturdy footwear and dress in layers. They also asked that attendees not bring large bags, coolers or chairs. The shuttle will run at 8 a.m, 10 a.m. and 12 p.m. from the River Rat parking lot in Townsend, TN (8435 State Highway 73, Townsend, TN 37882) and will take approximately one hour to reach the event space. The event depends on the weather, the park said, and will notify the public via its website, social media and the media by 6 p.m. on November 7 if the event is canceled due to bad weather.